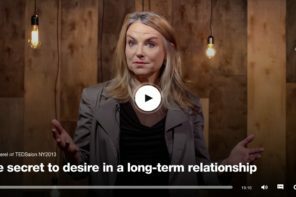 We were honored to interview leading Psychotherapist Esther Perel for our SPACE issue. She talked about the power of physical space within relationships, the psychology of affairs and much more. Check out one of her powerful TED talks here.